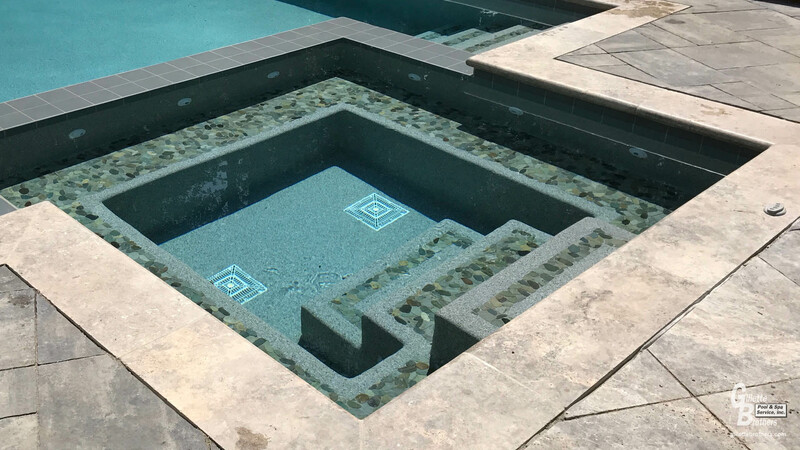 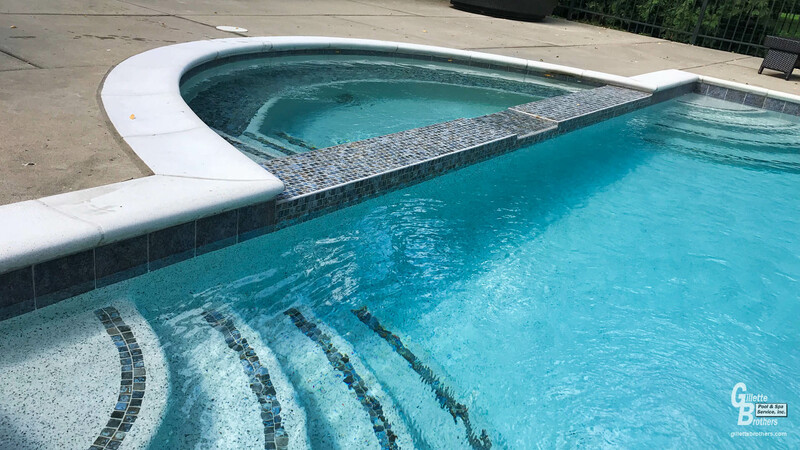 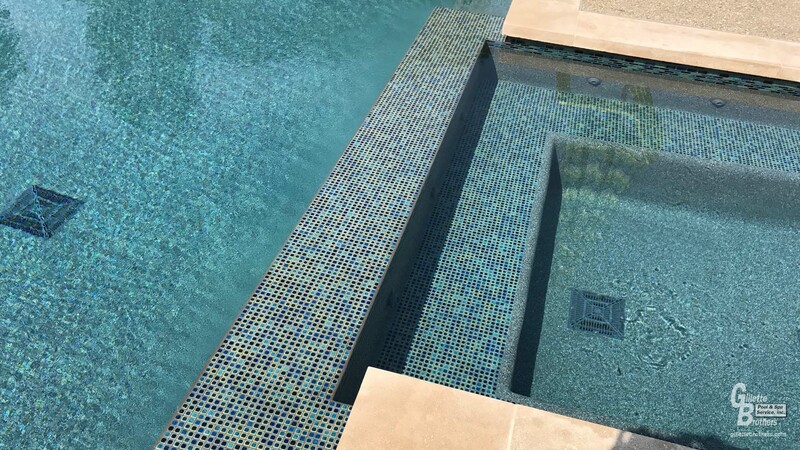 Whether on their own or combined with the refreshing waters of an indoor or outdoor pool, spas and hot tubs provide the ultimate in relaxation. 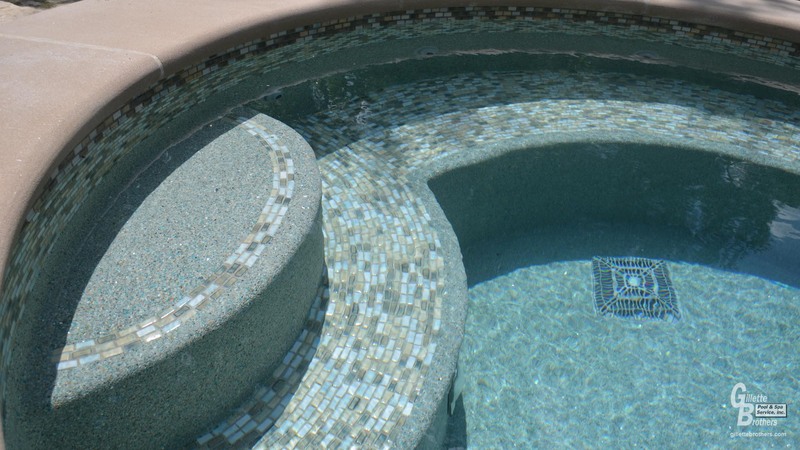 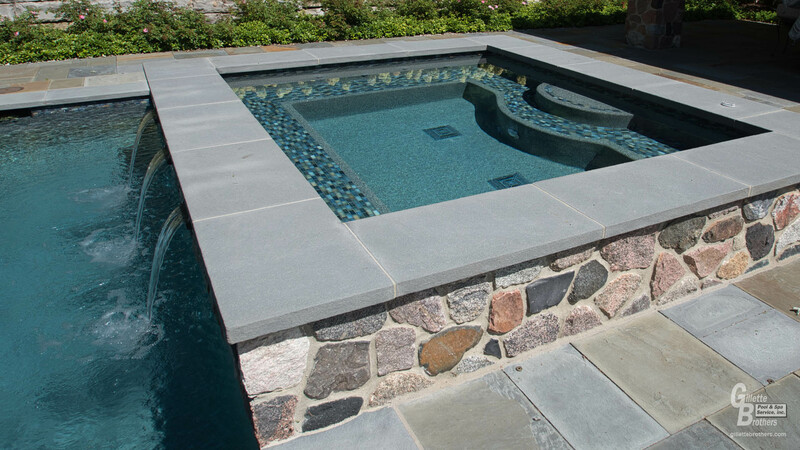 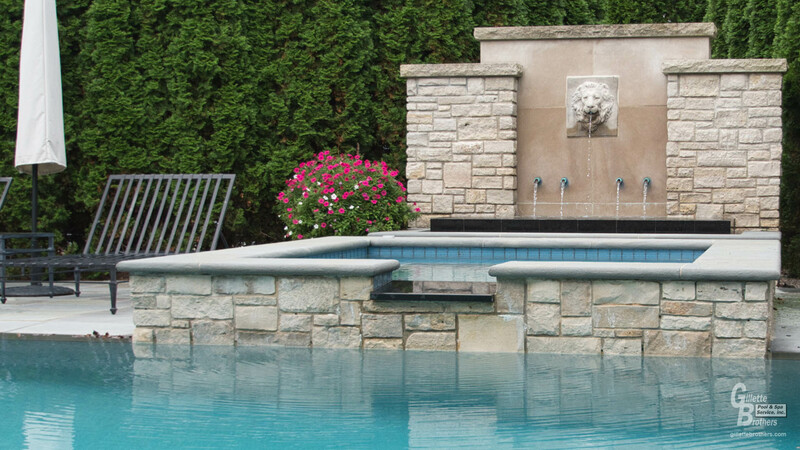 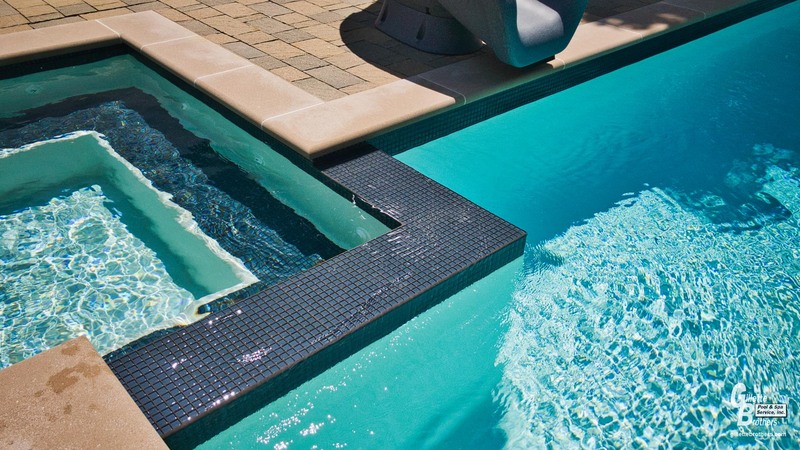 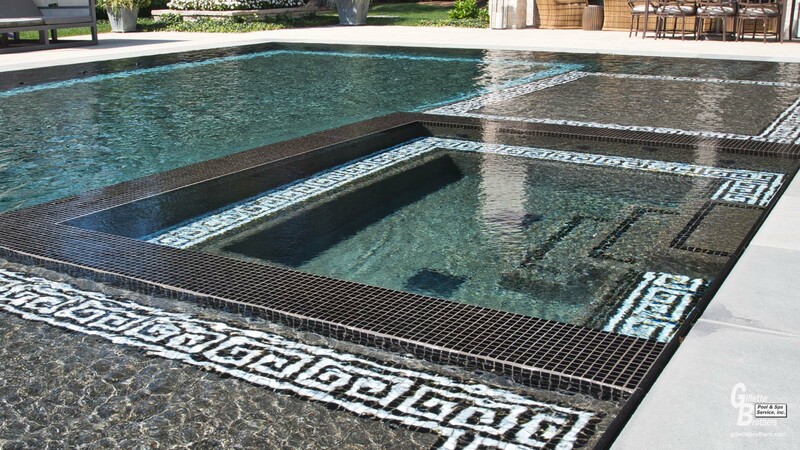 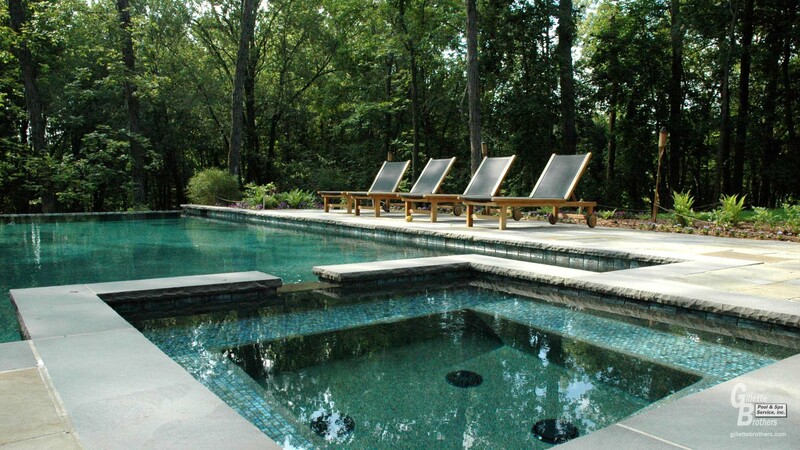 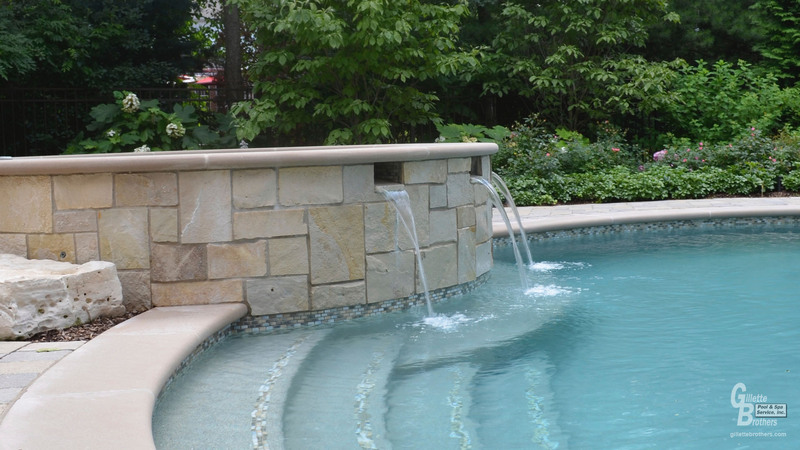 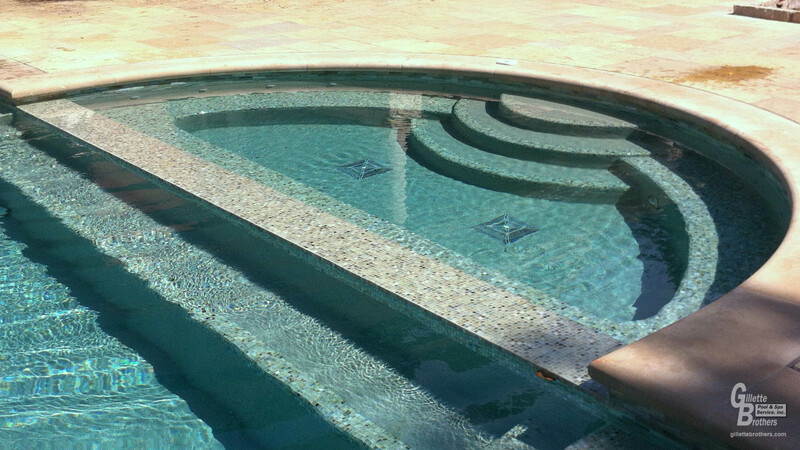 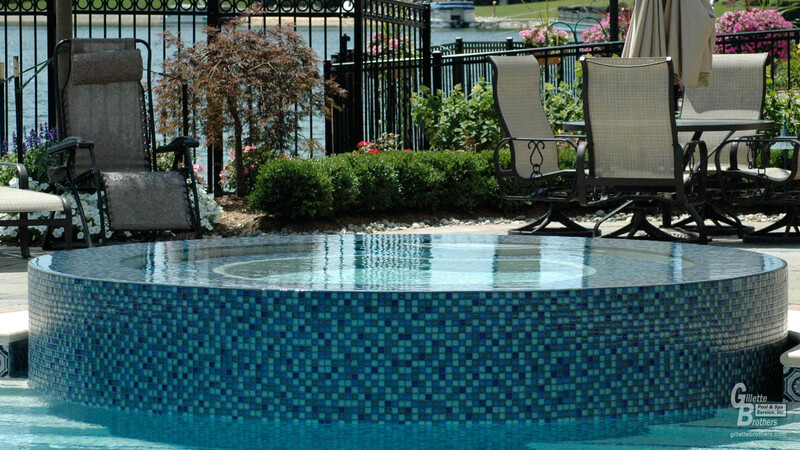 More than a place for entertaining, spas and hot tubs offer therapeutic benefits. 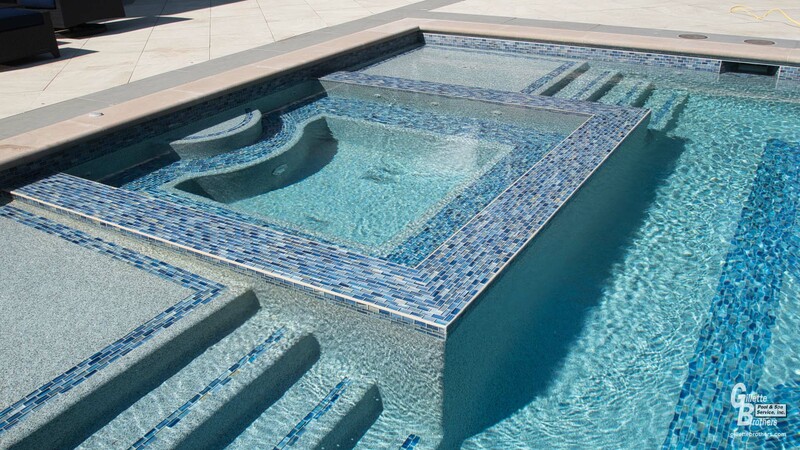 Soak way the stress of the day as the combination of heat and massage ease muscle tension and help relieve stress. 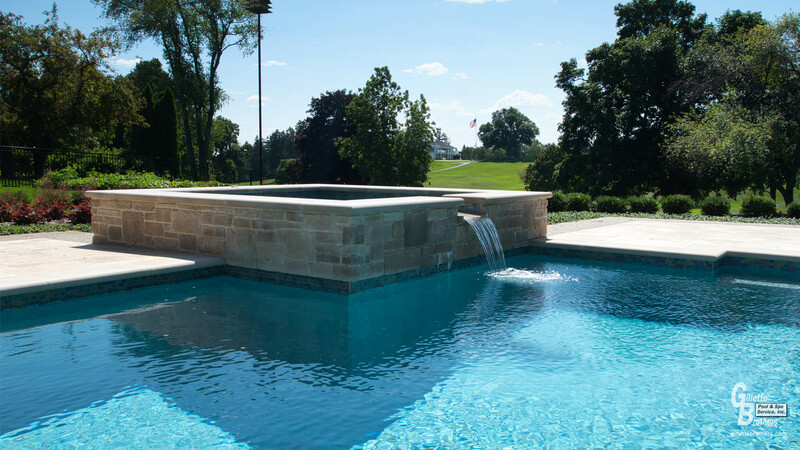 Let Gillette Brothers design a custom spa experience just for you.